In Rhode Island and the rest of these United States, DUI stands for Driving Under the Influence while a DWI refers to Driving While Intoxicated. 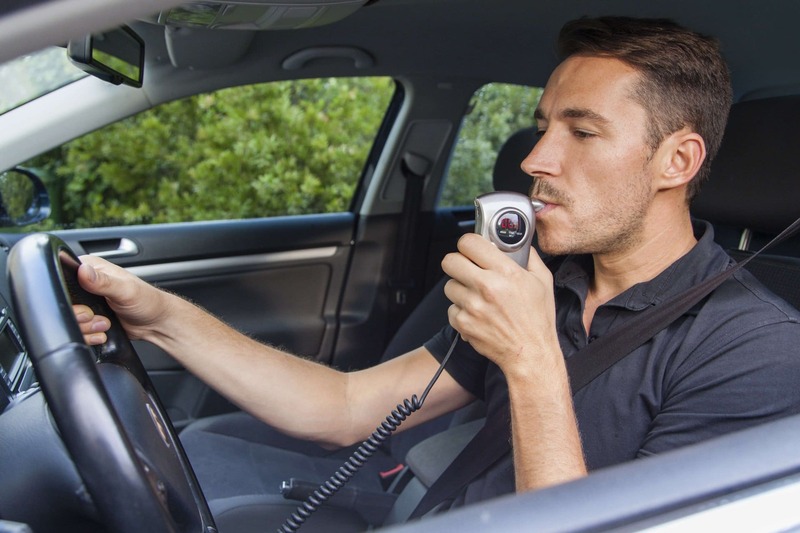 In certain states, the a DUI and a DWI are recognized as separate crimes. However, Rhode Island uses these two terms interchangeably along with operating while impaired (OWI), with no legal difference between the three. 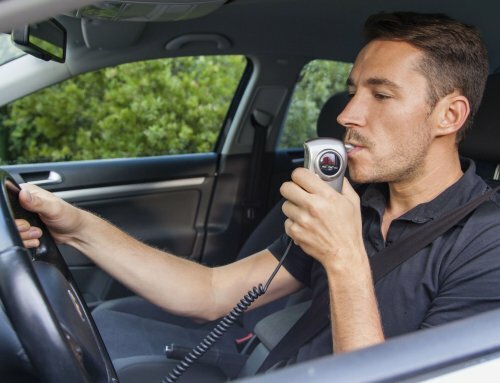 While DUI and DWI are used interchangeably, they do however carry subtle differences. 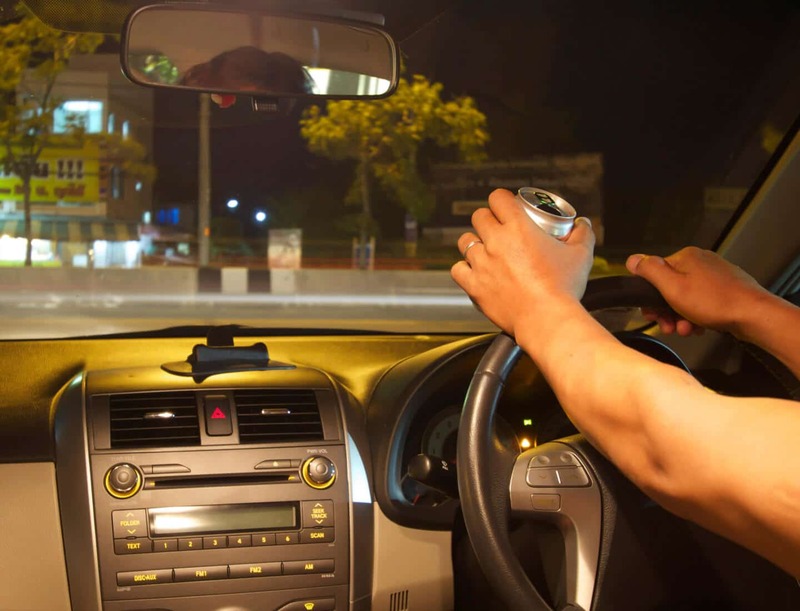 A DWI is a catch-all term that that refers to any driver with a blood alcohol content (BAC) level of 0.08% or higher. The difference between the two terms becomes apparent in the case of underage drivers. Anyone under the age of 21 will be charged with a DUI if their BAC is between 0.02% and 0.08%. 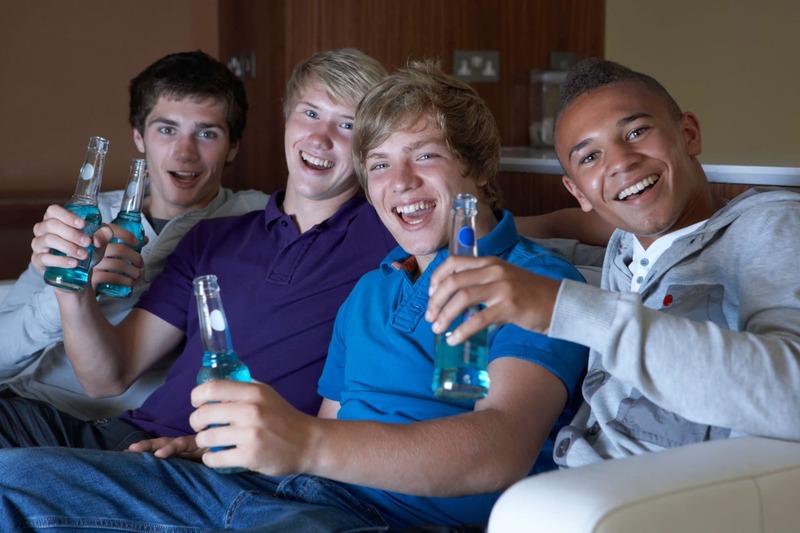 If you’re over the age of 21 in Rhode Island, you can face some serious penalties dependent on whether you’re a first-time offender, BAC level and other factors. First-time offenders with a BAC between 0.08% and 0.10% face a $100-$300 fine, a suspended license for 30-180 days, 10-60 community service hours and possibly up to 1 year in jail. Rhode Island DWI penalties raise considerably with more numbers of offenses and a higher BAC. 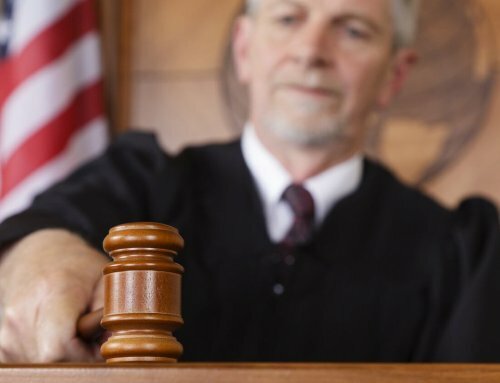 A third-time repeat offender within five years with a BAC of 0.15% or higher faces a $1,000-$5,000 fine, a suspended license for 3 years, 3-5 years of jail time, and if the court so chooses, to have their vehicle seized and sold by the state. 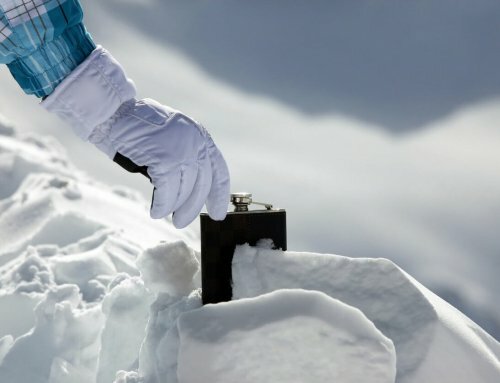 These penalties are just those posed under Rhode Island law. 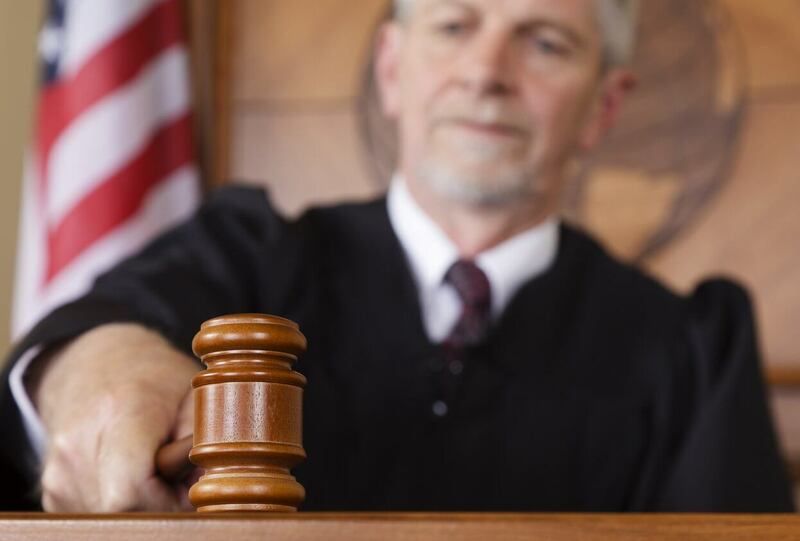 In addition, the court has the authority to charge those convicted of DWI with other penalties such as driving school, a Highway Assessment fee and additional fees, and/or enrollment in an alcohol treatment program. 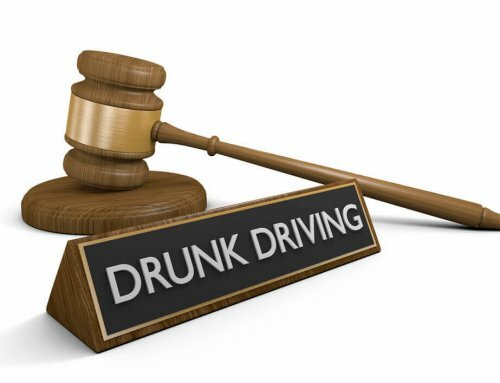 Drivers under the age of 21 in Rhode Island can be charged with a DUI. 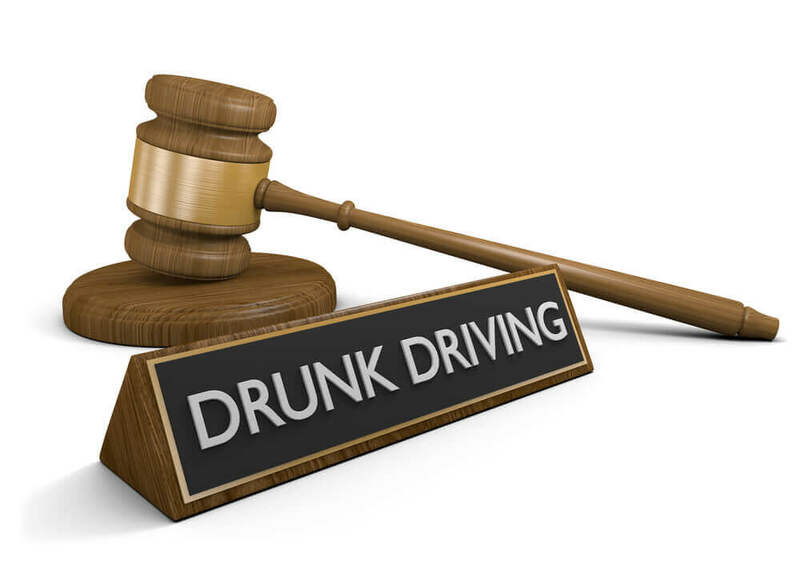 Rhode Island DUI penalties differ in severity dependant on age, number of offense and BAC. A first-time offender under the age of 18 faces harsh penalties with a suspended license from 6-12 months, a highway assessment fee, community restitution and required enrollment in an alcohol treatment program. An 18-21 year old first-time offender receives similar penalties that include community service hours, but a license suspension of only 1-3 months. 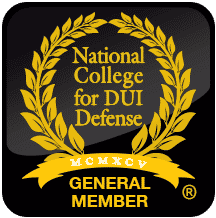 Knowing the difference between DUI and DWI in Rhode Island is only half the battle. 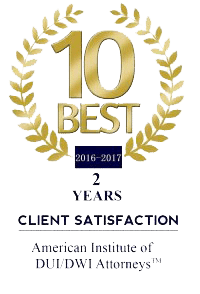 Contact the RI DUI Guy for a DUI / DWI attorney with a proven track record of success at 401-229-5088. Fighting a DUI in Rhode Island: How Can an Attorney Help?